Youth Leadership Council (YLC) is hosting a 3 on 3 Basketball Tournament at the Filhoops Gym on Saturday, January 30th from 9am till we crown a champion. All teams are guaranteed 3 games via round robin draw and then playoff brackets. There is a cash prize for the top 3 places. 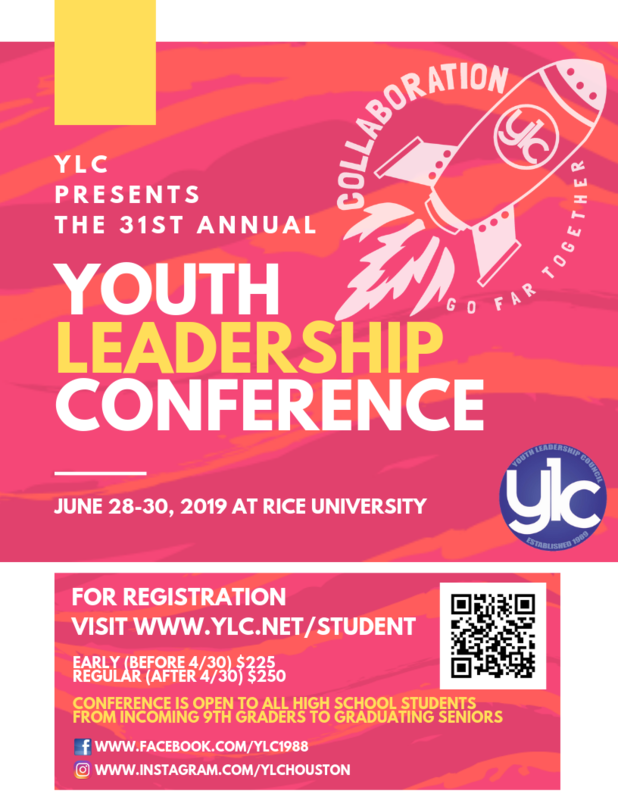 Please contact Marcus Gee at fundraising@ylc.net for more information. 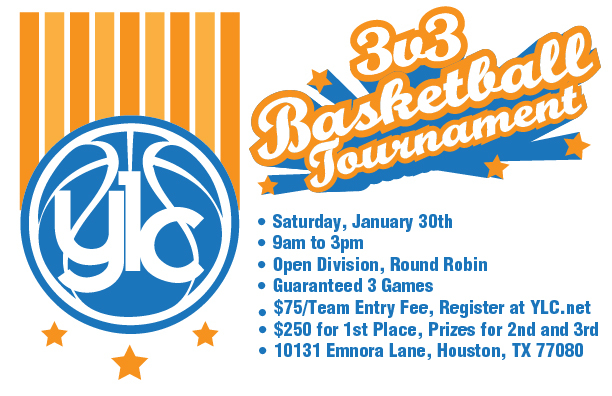 Please register and pay at www.ylc.net/3v3-basketball-tournament. 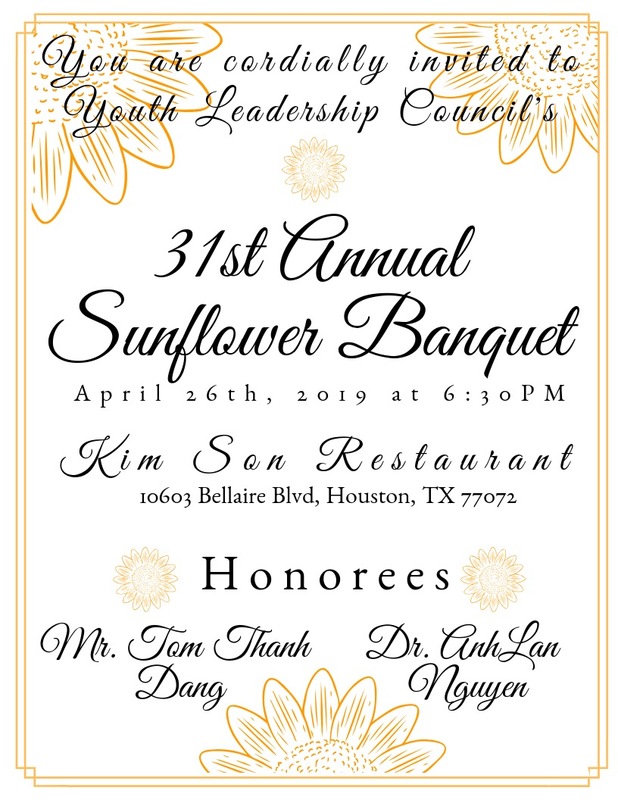 The proceeds from this charity event go towards funding YLC’s Annual Leadership Conference empowering Asian-American high school students through leadership development, civic engagement, and multicultural understanding.